Plenty of great games have come out this year—I just finished Tomb Raider and it was excellent—but Bioshock Infinite is easily the biggest name thus far. Not only does the game have some enormous shoes to fill, but a game marred by so many delays and controversy was always going to be met with excitement and apprehension. The critics have spoken, and it sounds like Infinite more than lives up to its name. I haven’t personally gotten the opportunity to play it yet, but I definitely plant to. Set in the cloud-dwelling city of Columbia, Infinite explores themes of religion, capitalism and politics in a beautifully imaginative world. 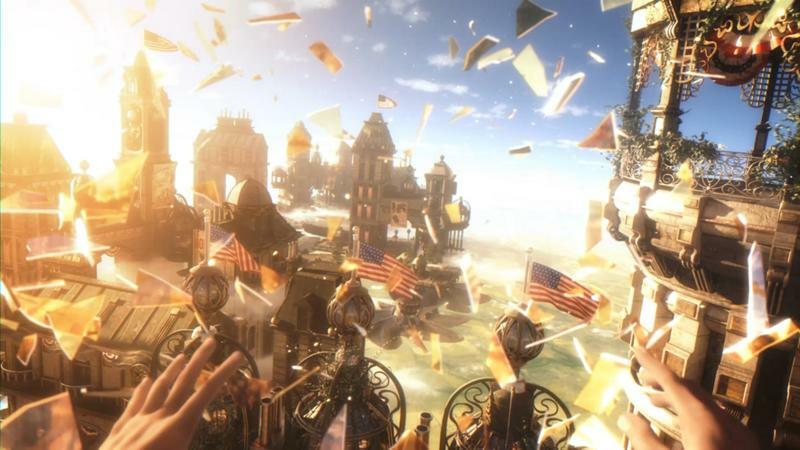 Look for TechnoBuffalo’s review of Bioshock Infinite to drop soon. Among devices like AppleTV, Roku’s little streaming pucks have quietly become some of the best on the market. 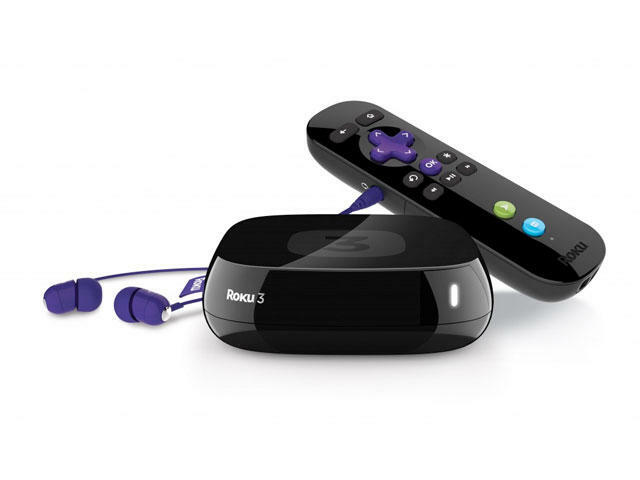 In fact, the latest Roku 3, now available with all new interface, has earned its way to the top of the pack. Not only is Roku’s media gadget fairly cheap ($99), but it carries around 700 different channels to choose from. With so much content to choose from, your investment in the device will go a long way as you’ll always have something to watch. The all new interface (coming to older Roku devices) presents a better way to navigate the streamer, and overall makes the experience more pleasant. Sean is our resident streaming fanatic, so I know he’s quite excited with the Roku 3. If a streaming set-top box is on your “To Buy” list, you can’t do much better than the Roku 3. Since I began working at TechnoBuffalo, I haven’t dedicated nearly enough time to reading, something I more or less used to do constantly. 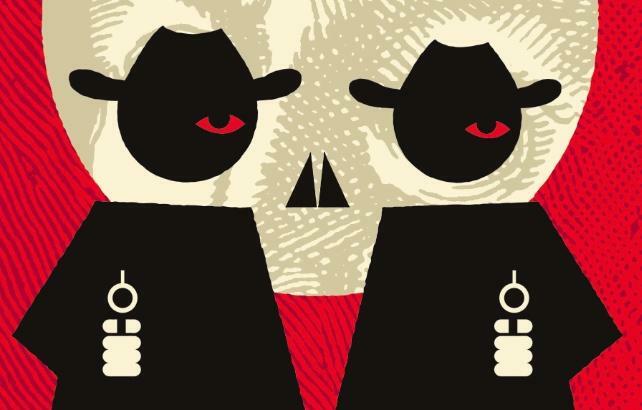 Some people can’t stand reading, and I get that, but there aren’t many things better than a good book in my opinion and, darn it, The Sisters Brothers by Patrick deWitt is one of the best I’ve read. It has nothing to do with technology, but so what? If you’re at all a fan of good fiction and/or a good Western, Eli and Charlie Sisters’s story is required reading, no question. It’s one of those books you can’t put down, no matter how hard you try. DeWitt’s prose are amazing, and the chapters are short so the book is easy to consume. Just ask our own Todd Hasleton what he thought of The Sisters Brothers, he’ll vouch for it.